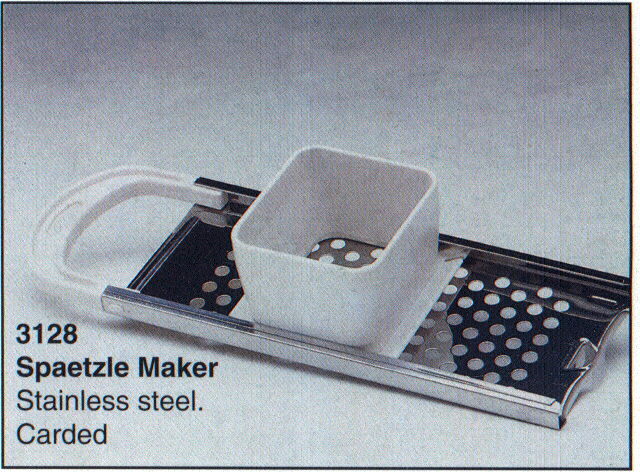 Birds nest maker brioche, spaetzle maker, steam pudding mold and birds nest maker Temecula. These are some of the most difficult to find Kitchen items, birds nest maker brioche pans etc.. In business since 1984 family owned and operated! Proud to offer our steam pudding molds and small birds nest maker.